DID YOU KNOW? In the Mailer Archive at the Harry Ransom Center (HRC) of the University of Texas-Austin, there are 222 boxes of Mailer letters. They cover the years 1939-2005. According to Steve Mielke, who was the supervising archivist cataloging Mailer’s papers, the number of letters in each box averaged 187 letters, or a total of 41,514. This figure does not count the approximately 1500 letters located in others files—business records, literary files and so on. This brings the total number to 43,014.This total does not include the letters Mailer wrote in 2006 and 2007, another 1200 letters, approximately. Nor does it include perhaps 200 additional letters sent to Lennon by various correspondents, letters lacking carbon copies at the HRC (many of these were hand-written). 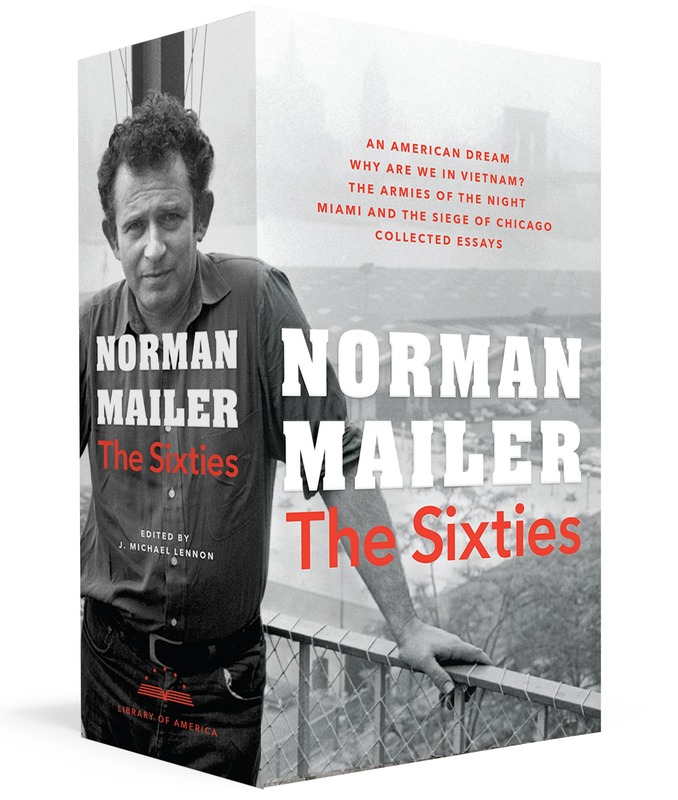 Finally, Mailer was a signatory of, roughly, 100 letters signed with others, public letters published in magazines and newspapers over a half-century. Counting all these letters brings the total to 44,614. It would not be unreasonable to assume that there are at least another 486 undiscovered letters out there. Therefore, 45,000 letters is a fair estimated grand total. 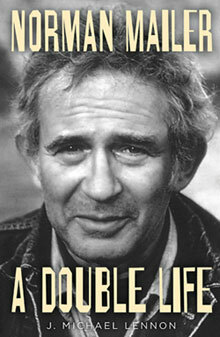 In some years, Mailer wrote 1000 letters, in others 200, but on average about 650. 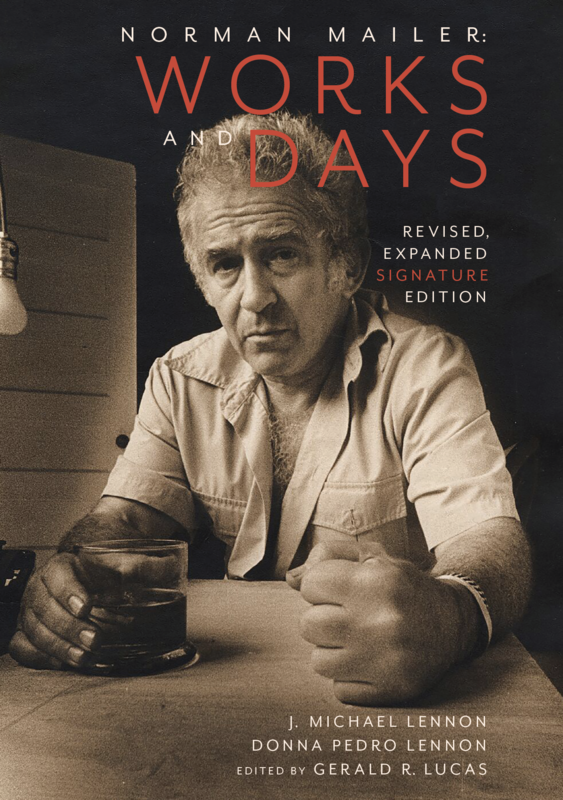 Unless he was in the homestretch on a book, he wrote his letters in spurts of 50-100 every few week. From the late 1950s on, he dictated most of them (tapes of these are stored in the HRC). Lennon reports that the average letter is 500 words, which yields of total of 22,500,000 words. Some comparisons: Horace Walpole, one of the greatest literary correspondents of all time, wrote more than 5,000; so far 48 volumes of his letters have been published. The editors of the Hemingway letters project state that they will publish all his known letters, approximately 6,000. Samuel Beckett wrote 15,000. Queen Victoria wrote over 3,700 letters to her eldest daughter alone. Queen Elizabeth I wrote over 3,000. 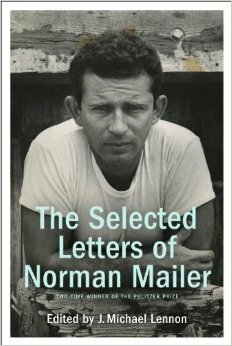 The Selected Letters of Norman Mailer, edited by J. Michael Lennon, will contain approximately 750 letters. It will be published by Random House in the fall of 2014.